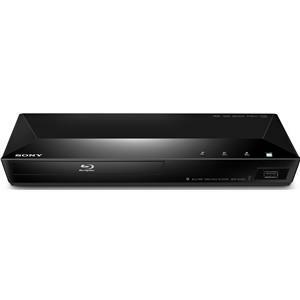 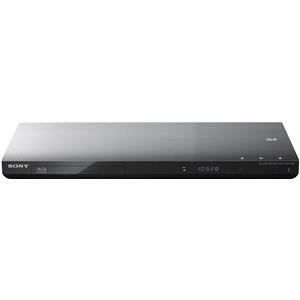 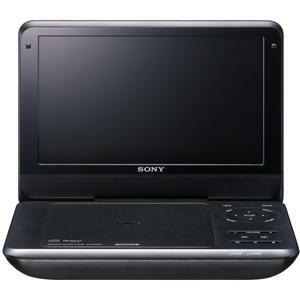 Enjoy robust, near HD picture quality on your entire DVD collection thanks to this innovative and versatile DVD player. 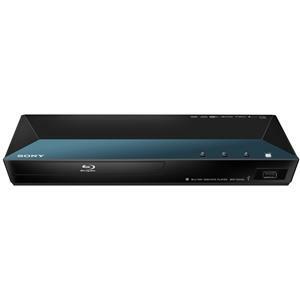 Via the HDMI™ cable (sold separately), you can enhance your DVDs to near HD resolution, the highest possible for home entertainment! 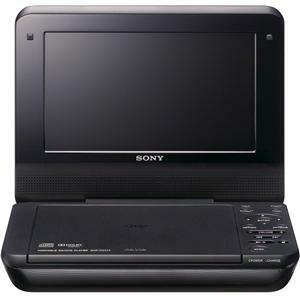 The Precision Cinema Progressive™ technology incorporated in this model detects image changes at the pixel level instead of the scan-line level, making the picture more faithful to the source, and more accurately represents the artist's intent. 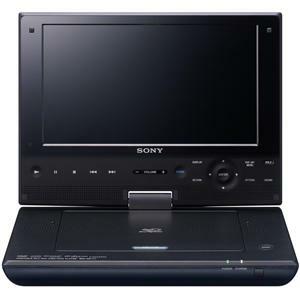 The player has multiple formats of playback it is capable of reproducing, so you can share photos, home movies, music and more over the big screen. 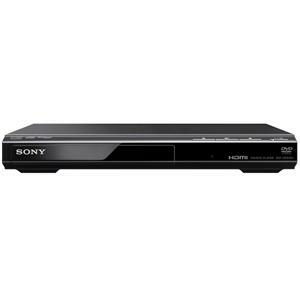 Despite all of its ingenuity and innovative functions, the player is extremely energy-efficient, earning ENERGY STAR® certification, which ends up saving you money on your bills and also allows you to do your part to help conserve natural resources. 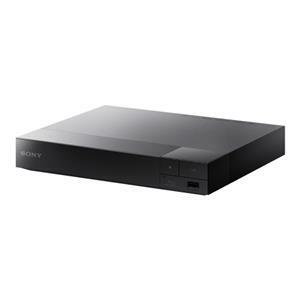 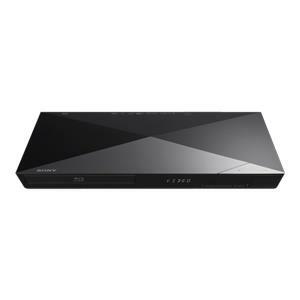 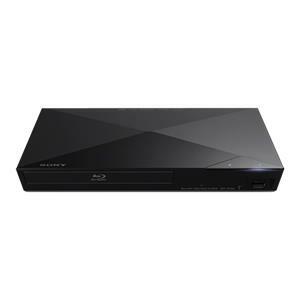 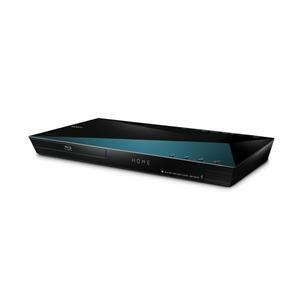 The Blu-ray Disc and DVD Players ENERGY STAR® 1080p Upscaling DVD Player by Sony is available in the area from BigFurnitureWebsite.